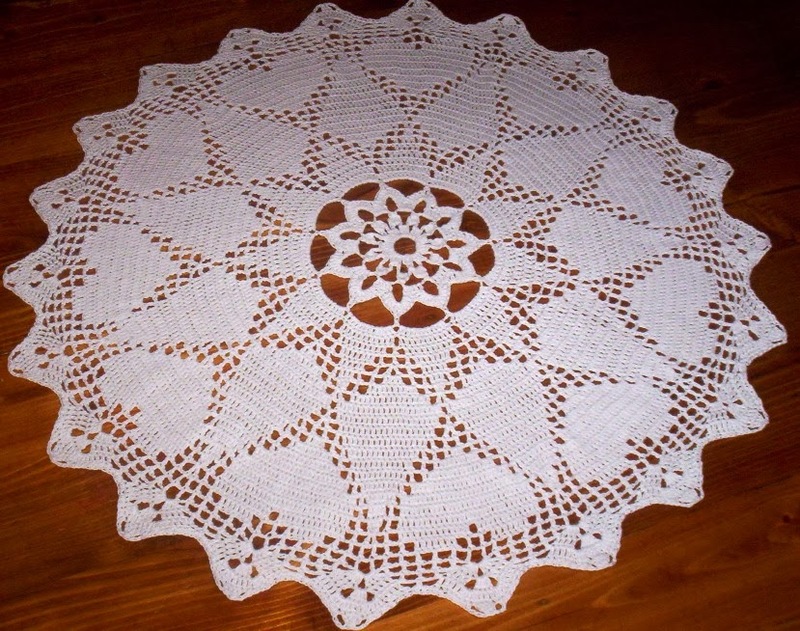 THREAD 'N' STITCHES: My First Symbol Doily What you think? My First Symbol Doily What you think? It is in two sizes. I choose the small size which to my amazement again wasn't that small at all. I am not a fast crafter, but I do have a cotton dishcloth on my needles, and will show you when I get it made. Have a great day, stay safe, and warm. I love symbol charts and always tell other crocheters to give them a try. They only look difficult at first glance. You did a great job; your doily looks wonderful! I made the same doily recently too. It's a perfect design for Valentine's Day. Thank you Ladies, I appreciate your comments, and encouragement. Love seeing your Doily. I will have to make this one. I am a wife of one husband for 52 years, mother of one: a son , grandma to 3 of the most adorable grandchildren. Grand daughter is 11 yrs. old, grandson is 8 yr old, grandson 3 weeks old. I am a crafter, and enjoy learning new techniques, making new friends, and sharing the little things I design.